According to Ken Rosenthal, the Red Sox have an agreement in place with the Diamondbacks to acquire Wade Miley for Allen Webster, Rubby De La Rosa, and a minor leaguer (not named yet). Miley had a subpar year last season as he went 8-12 with a 4.34 ERA and 183 strikeouts. In 2012 and 2013, Miley had much better seasons. 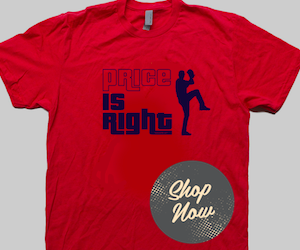 He had a 16-11 record and an ERA of 3.33 in 2012 and a 10-10 record with a 3.55 ERA in 2013. He is not trending in the right direction but is still only 28 and should be entering the prime of his career. This move is still a head scratcher for the Sox. They lose out on Jon Lester and bring in Wade Miley instead? Very suspect. Dealing Allen Webster and Rubby De La Rosa also does not make sense. Both were players that had initial struggles in Boston but each had shown some promise, especially De La Rosa. While De La Rosa may not be a starter, he could have been a very valuable, and cheap bullpen piece for this team. 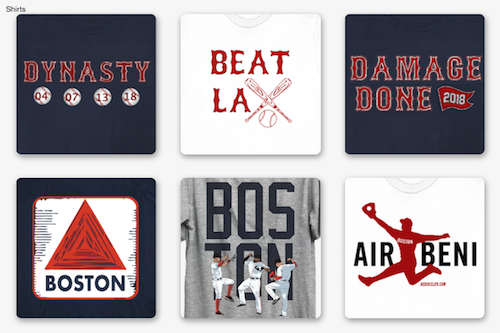 Again, this deal does not make a whole lot of sense for the Sox. They need front end starting pitching, not back end. With Joe Kelly and Clay Buchholz already in the rotation, Wade Miley presumably will be the fifth starter. Additionally, this means that the Sox do not project any of their prospects (Rodriguez, Johnson, Owens) to take a spot in the rotation in the short term (I am assuming they acquire a number 1 and 2 starter to go along with Kelly, Buchholz, and now Miley). Giving up those two pitchers plus a minor leaguer seems like a lot for a guy the Sox are hoping bounces back just to be a number five starter. Don't get me wrong, Miley is a good pitcher but I am not sold that he is the best player that they could have received for Webster and De La Rosa. 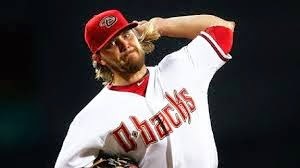 Thoughts on the Wade Miley trade?